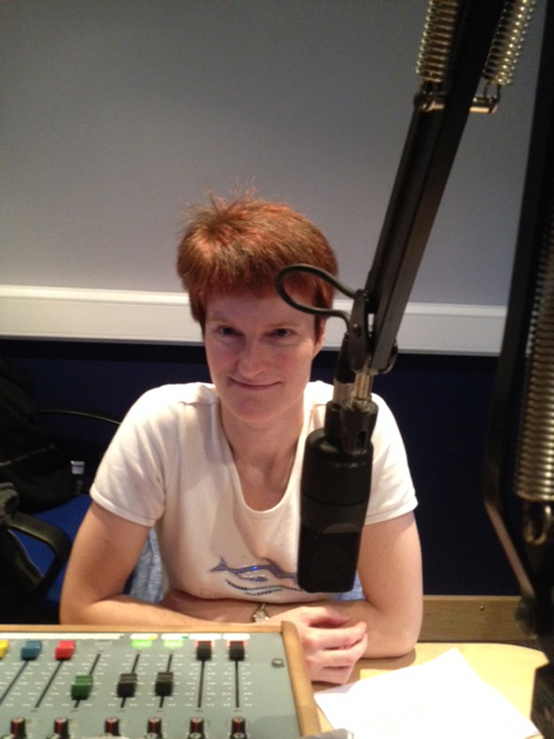 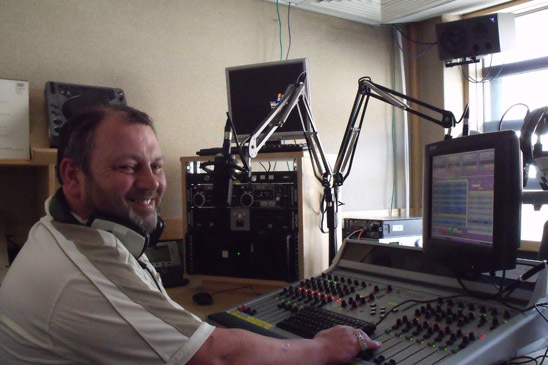 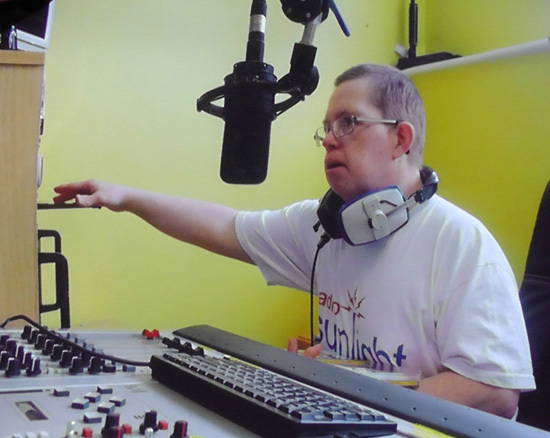 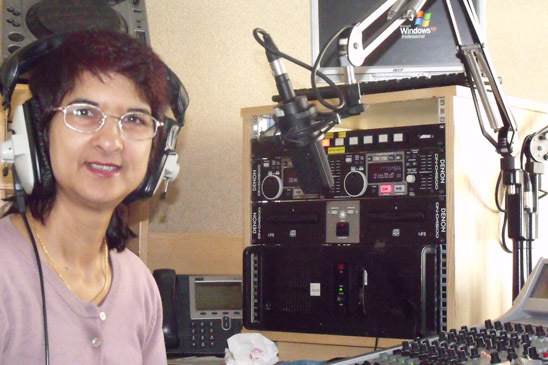 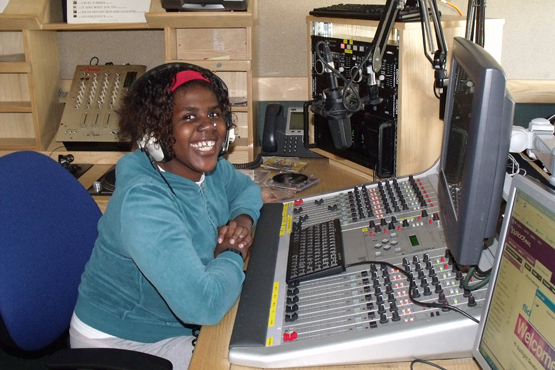 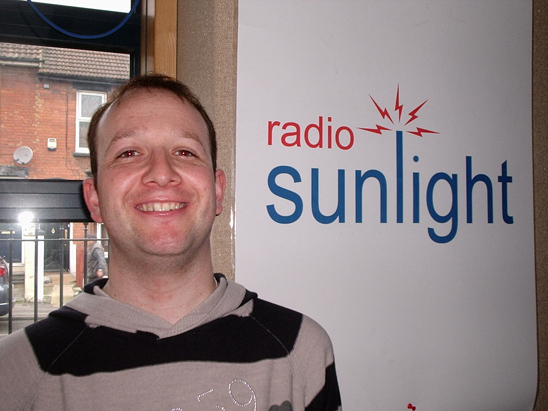 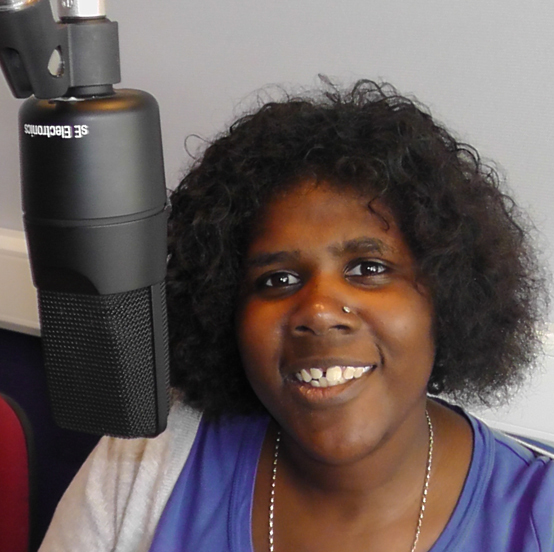 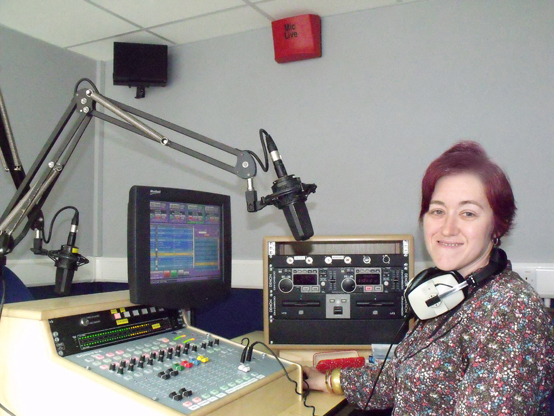 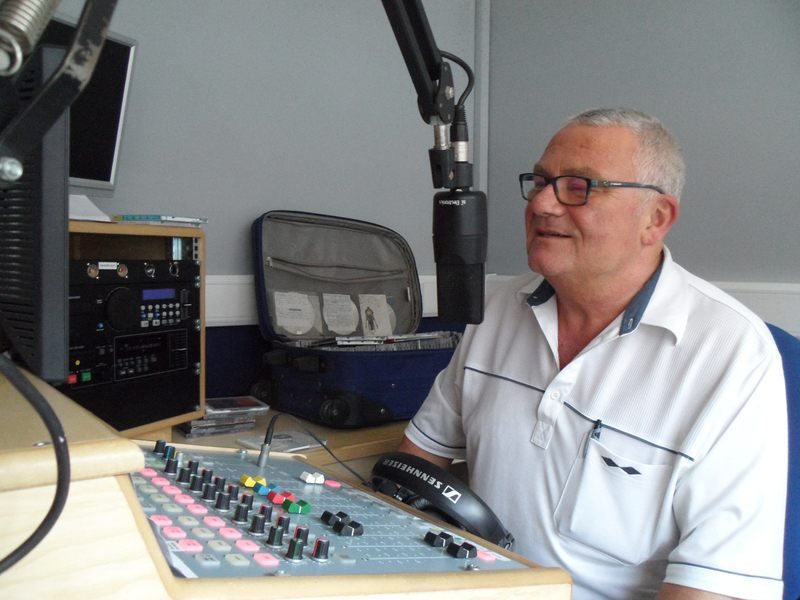 Radio Sunlight is a community radio station made by and for the people of Medway. 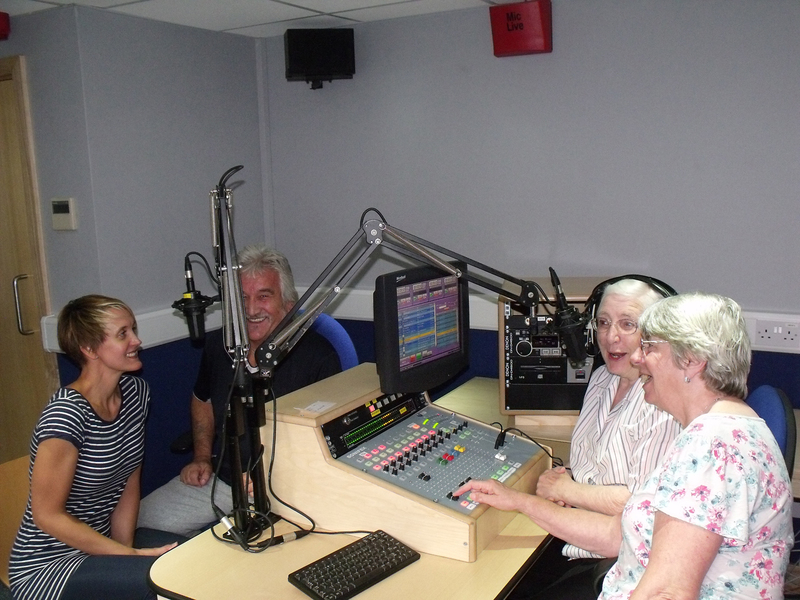 Volunteers and other community members provide local information, encourage debate and of course share the music we love. 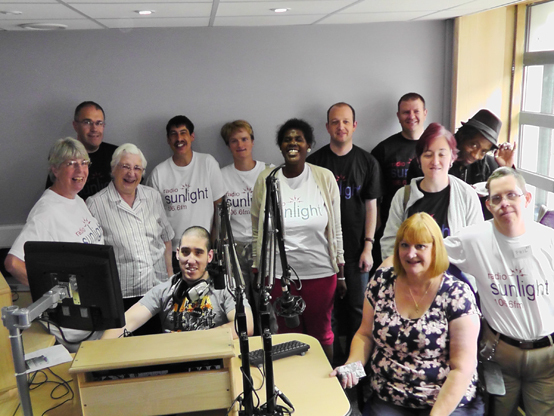 What would you like to hear on Radio Sunlight?